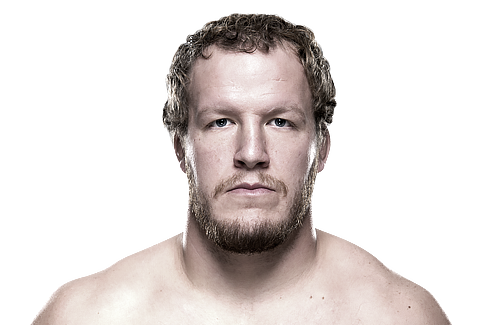 UFC Fight Night 57 has picked up a heavyweight fight, as the promotion has announced that Jared Rosholt will battle Oleksiy Oliynyk at the November 22nd event. The upcoming card will be hosted by the Frank Erwin Center in Austin, Texas. Oliynyk (49-9-1) made his UFC debut in June and quickly tapped out Anthony Hamilton with a neck crank, to extend his winning streak to 10. Prior to that the Russian fighter scored a submission win over Mirko “Cro Cop”. 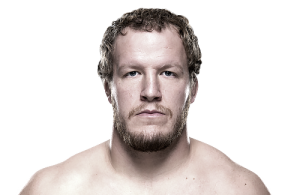 Rosholt (11-1) is also on a notable win streak, as the American decisioned Soa Palelei in June to record his seventh straight victory. UFC FN 57 will also feature a flyweight bout between contenders Joseph Benavidez and Dustin Ortiz.